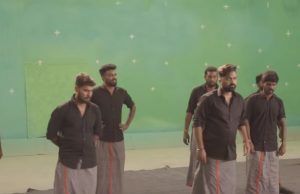 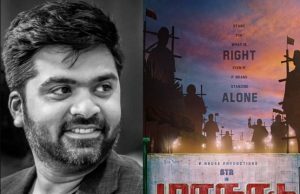 Breaking: Big Update on Simbu’s Next Film After CCV! 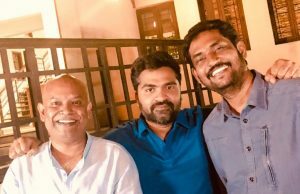 STR to Play an Negative role in Venkat Prabhu’s Maanaadu! 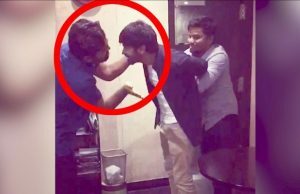 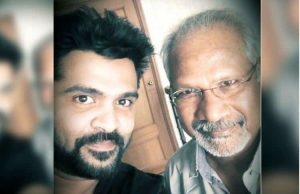 Official: Venkat Prabhu to Team Up with Simbu for a Film! 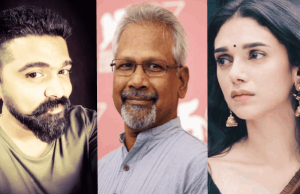 Aditi Rao Hydari Joins Mani Ratnam’s Next Multi-Starrer! 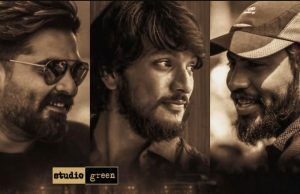 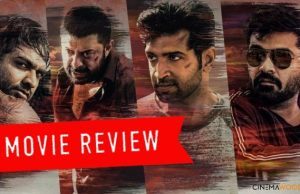 Breaking: Important Update on Mani Ratnam’s Next Multi-Starrer!